I *knew* this would happen. I can’t commit to anything. (Save my husband, you’re safe Justin!) Even with the motivation of publicly promising to write a weekly diary I just can’t seem to stick to the schedule. In my defence I had a wee mini-break with the husband last weekend and blogging was not on the agenda. 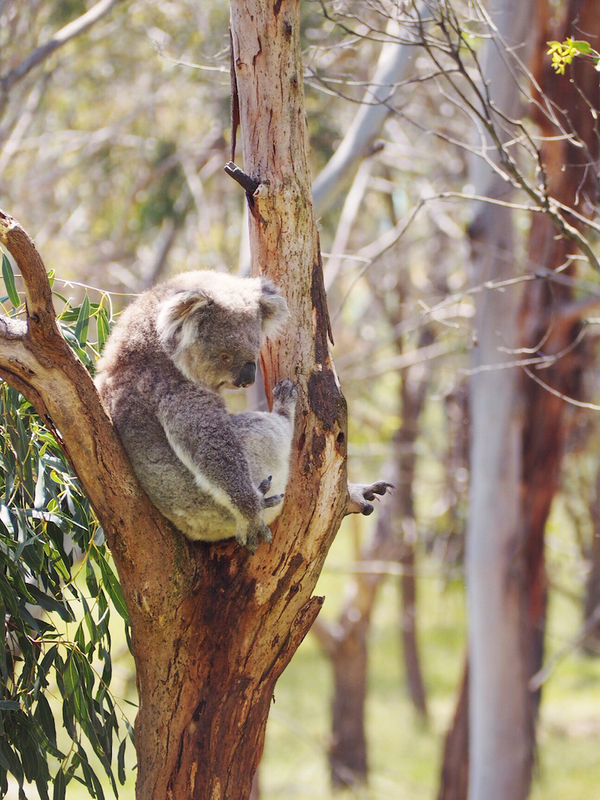 You may have seen on social that the weather finally picked up here in Melbourne so we picked up a hire car and set off to see Phillip Island and a bit of the Mornington Peninsula. Now, I don’t know if it’s age and my tastes are changing or if was just better than I expected but it took me by total surprise just how much I enjoyed our rural road trip. 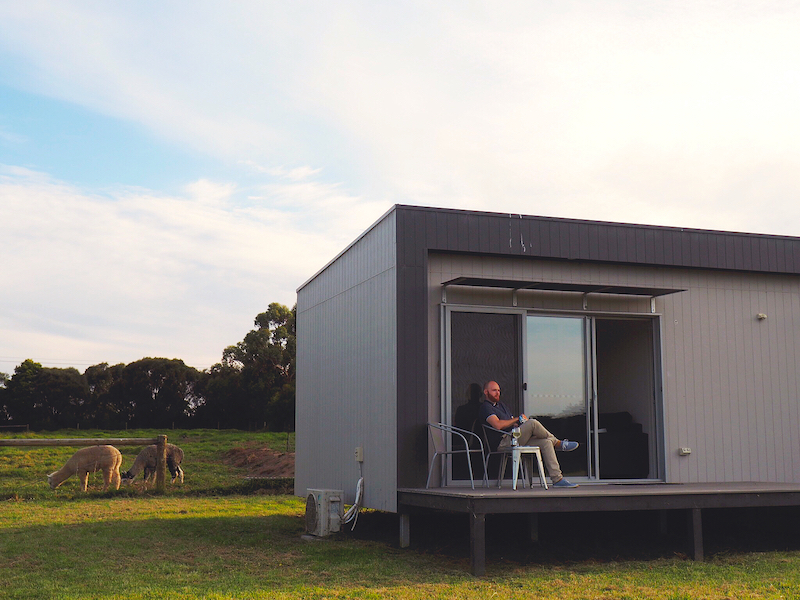 We hung out with penguins and koalas on Phillip Island and stayed on a (chic) farm retreat next to a couple of llamas. 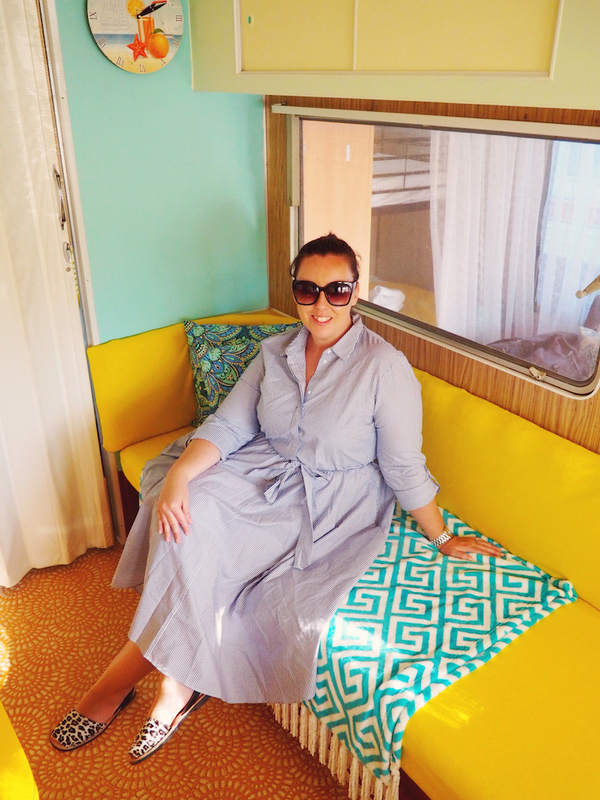 Then we checked into a retro caravan (a caravan? me? I know!) on the Mornington Peninsula and enjoyed all the food, wine, beaches and hot springs in this beautiful part of Victoria. It was a splendid couple of days out and I’ll tell you why in some upcoming blog posts shortly. It does, however, mean that I need to get a little bit creative and lots more proactive about generating future projects and the all important thing – cash, cash, money, money. I’ve been very lucky to have had a steady stream of work offers come in over the last few years and I also have a stable gamut of publications and PR I work with on a regular basis. But this has definitely made me a little lazy about pitching and looking for new work opportunities. So the next week or so I need to put my thinking cap on, especially as I think it would be good for the blog overall to have some more campaigns spear-headed by me. Hotcakes – well, figuratively speaking. 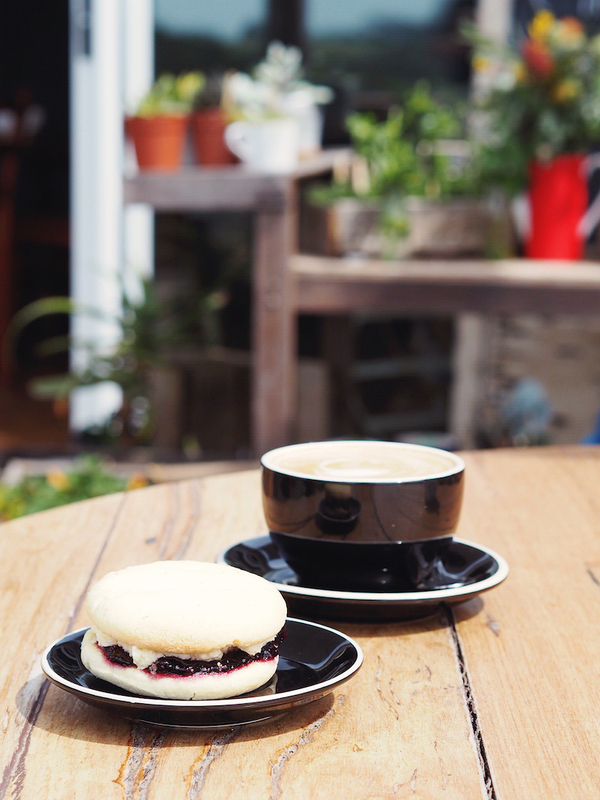 I’m actually trying to be a little bit healthy so writing this post on Melbourne’s best pancakes was an interesting form of self-torture. If there is anyone reading this who subscribes to my newsletter and finds it useful to get a monthly update of the blog’s best bits please can you let me know!? I feel like my newsletters are very dry as, try as I might to inject something different in them, at the end of the day they are just a reminder of what you find on here. BUT if that’s useful to you because you don’t subscribe on bloglovin and social media updates don’t always pop up the feed, I’ll continue to send them as is. If you’re bored AF though I may rethink. So anyway, bit of a ramble but if you could let me know what is/would be useful to get via email I would be mucho grateful. How interesting! I’ve heard people who’ve read both say they preferred The Muse so you might be in for a treat if you enjoyed the first. I’m still waiting for The Miniaturist to arrive.